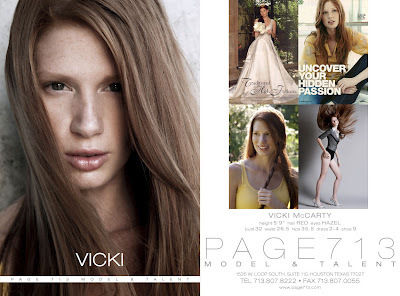 Page Parkes Model + Talent: Our Models in Gloss Magazine! Our Models in Gloss Magazine! Two of our fabulous models can be seen in Gloss Magazine. How cool is that?! 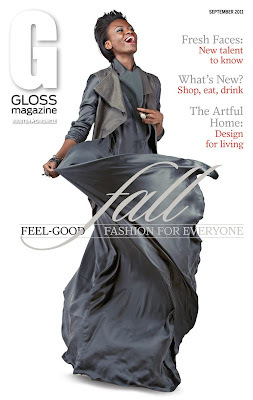 Raliat Akinlolu graces the cover and Vicki McCarty is seen inside! And here is Vicky McCarty showing us trends for this Fall!